An unusual way of immortalizing the awesomeness of Flappy Bird is this three-dimensional figure of the titular character that’s crafted from solid gold. 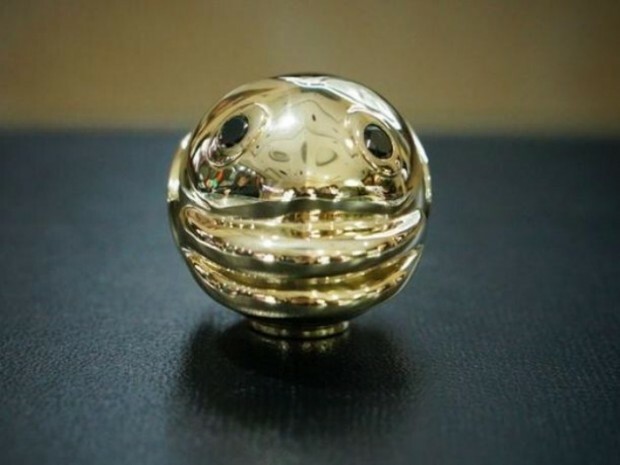 The gold Flappy Bird was created by Vietnam-based goldsmithing company N3D, who explain that they are created it in order to “honor this world changing bird and demonstrate the craftsmanship of Vietnamese people.” Makes sense, since Dong is Vietnamese. Farther down the listing, N3D add that proceeds from the sale of the bird will be used “to support people with difficult situation in Vietnam.” That’s pretty vague, but at least it sounds like they have some good intentions. 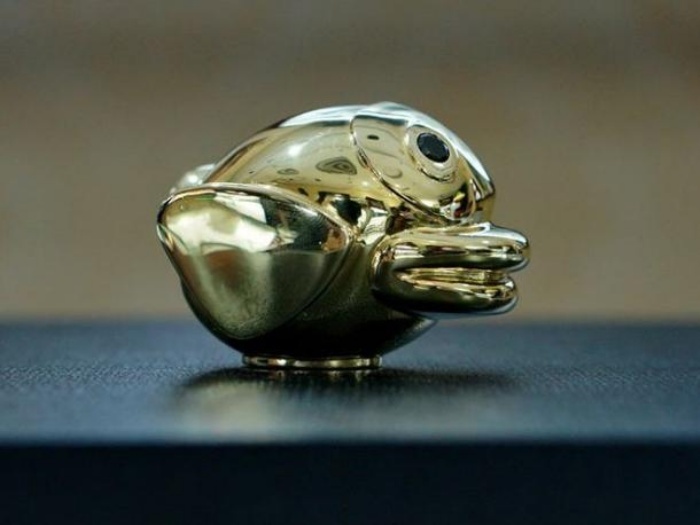 You can check out the auction listing for the solid gold Flappy Bird here.